Alvy Singer in "Annie Hall"
You may think "poor Alvy" when you think about the trials and tribulations he went through to try and maintain his relationship with Annie Hall, but the dude certainly didn&apos;t need any help in the style department. Mr. Singer showed how to hold it down, even with damn-near debilitating neuroses throughout the movie that could make anyone squeamish with anxiety. 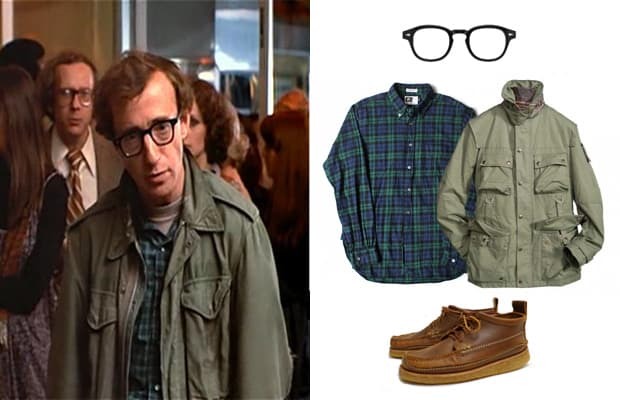 The everyday casual look Alvy pulled off is classic as classic as the film.